When a baby dies and doesn’t get to come home from the hospital with its family, dreams are dashed and hearts shatter. Those families need an extra helping of love and care to help them heal, and it’s always an honor to be a part of their story. Most of my friends and many of my clients know that I spend a good deal of time volunteering for Now I Lay Me Down to Sleep as an Area Coordinator. 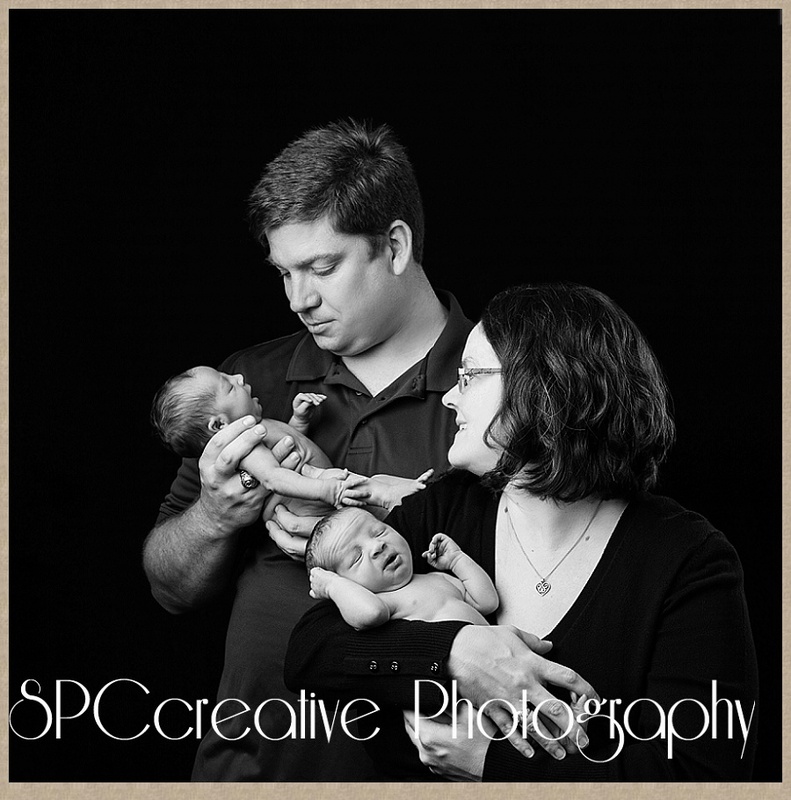 We provide heirloom quality baby portraits for the families who must face the loss of their little ones before or at birth. 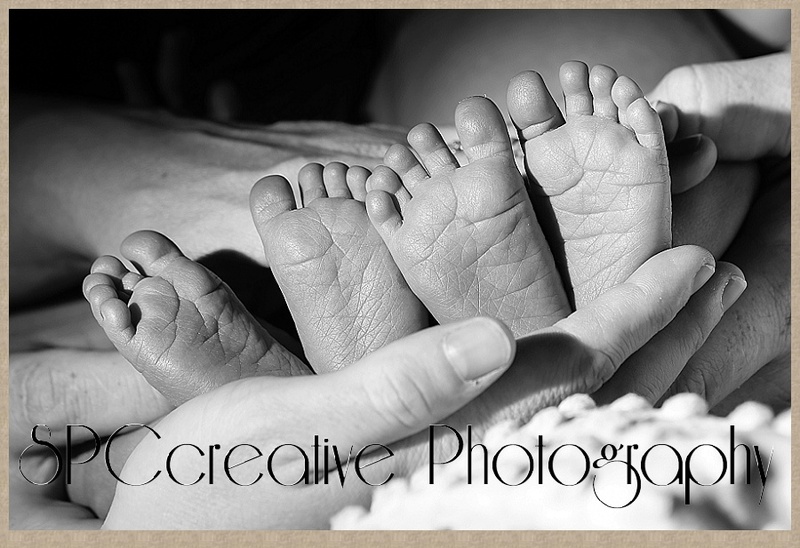 Beautiful timeless black and white images of these angel babies. That’s what we do — and we do it at no charge. We do it because we care and we do it because we CAN. I feel SUPER blessed to have found an outlet for my skills and talents that just might help someone’s broken heart begin to heal. Well, there’s another group in town that also helps bereaved families who have lost an infant at any stage of gestation or early life. 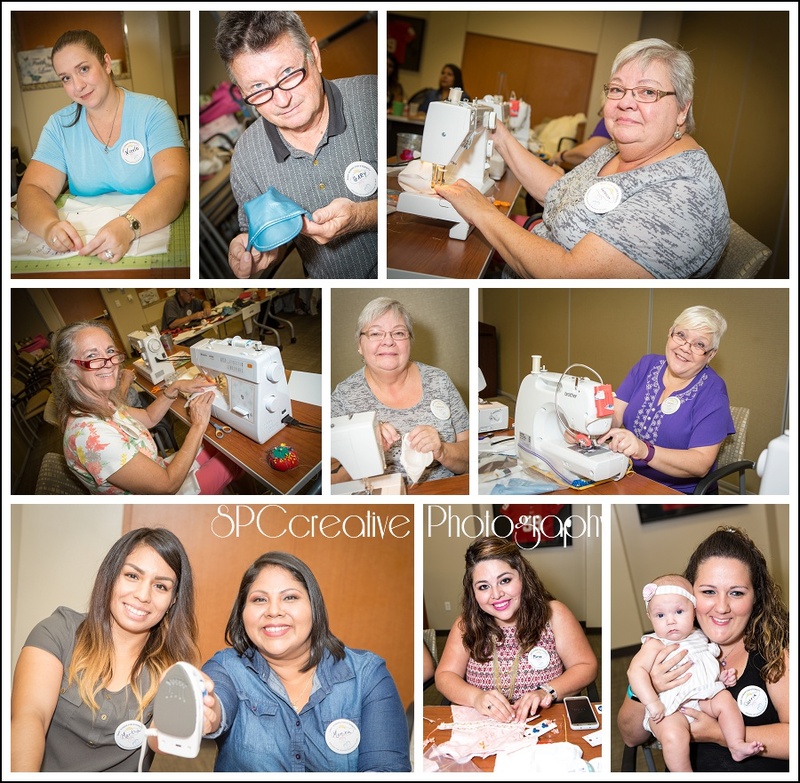 Volunteers with Baby Gowns for Eternity take wedding dresses, formal gowns, and other special occasion dresses, deconstruct them, and lovingly create beautiful tiny gowns and embellished pocket wraps. They simply want every little angel-baby to be wrapped in love and dignity for their burial. Very recently Houston’s ABC Channel 13 news team filmed a story about the Baby Gown group, and it just aired this week. Click here to watch the video and learn more about them. I was there that day too, and these are some of the wonderful volunteers that I got to meet. There’s a volunteer position with Baby Gowns for anyone who wants to help. These are the organization’s two youngest volunteers. They are very very good at removing buttons and ripping seams. If you know someone with a willing heart and time to spare, both Baby Gowns for Eternity and Now I Lay Me Down to Sleep are actively seeking volunteers for a number of roles. Come join us. It’s GOOD for your heart. I’ll never forget the first time I met Rachel. She and her husband, GT were not engaged yet, but some of us knew that it was going to happen soon. 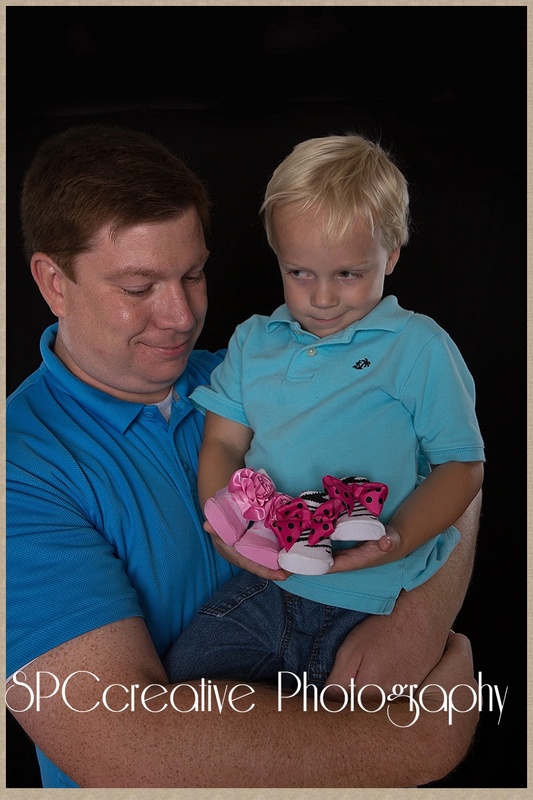 We were working on a photography project for his family. 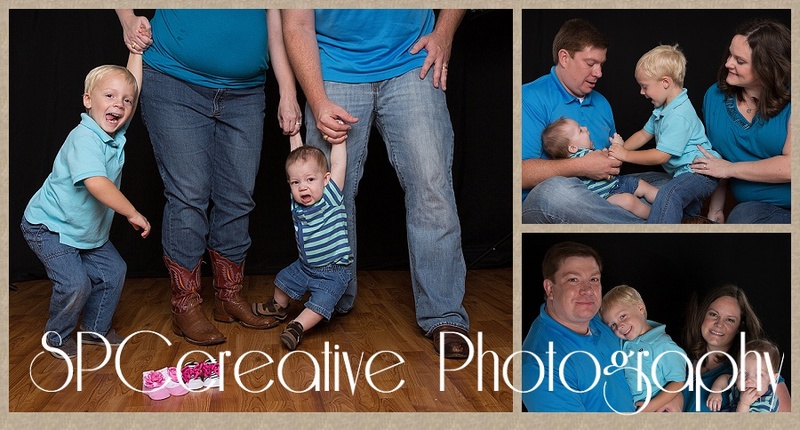 It was an extended project to create a family portrait of sorts without ever having everyone in town at the same time. There’s always a way to get what you want, and you can read about what we did right HERE! Fast-Forward just a little more than two years, and here we are again. Now we’re ALL anxiously awaiting the arrival of Baby ZEKE. EEK! 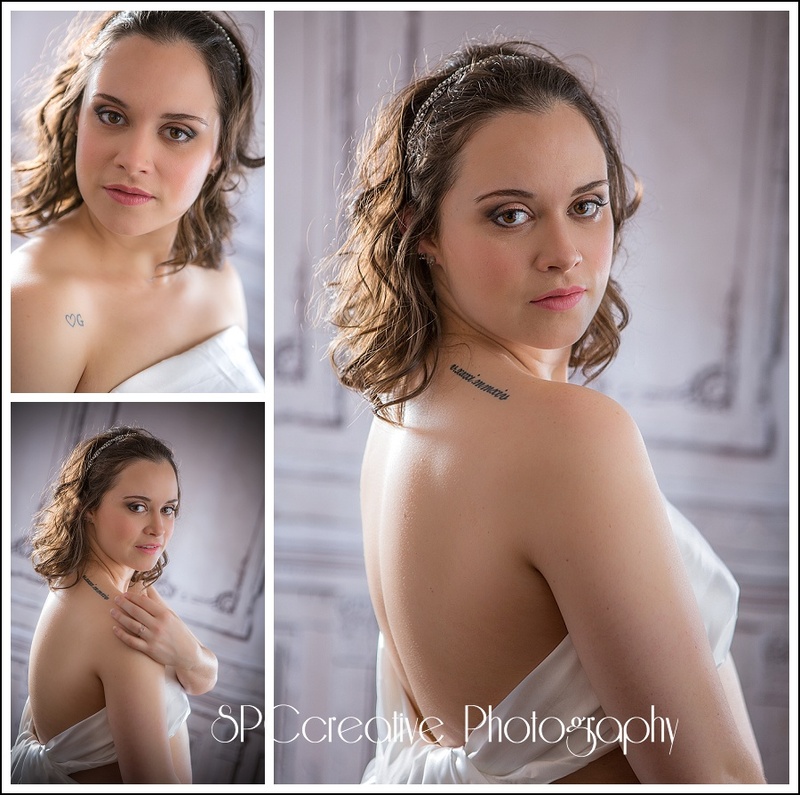 SPECIAL THANKS to our Hair and Makeup Artist, Cintya Velderrain. You make my work easy. When people say that a pregnant woman is glowing, THIS is what they mean. Is she not absolutely gorgeous? 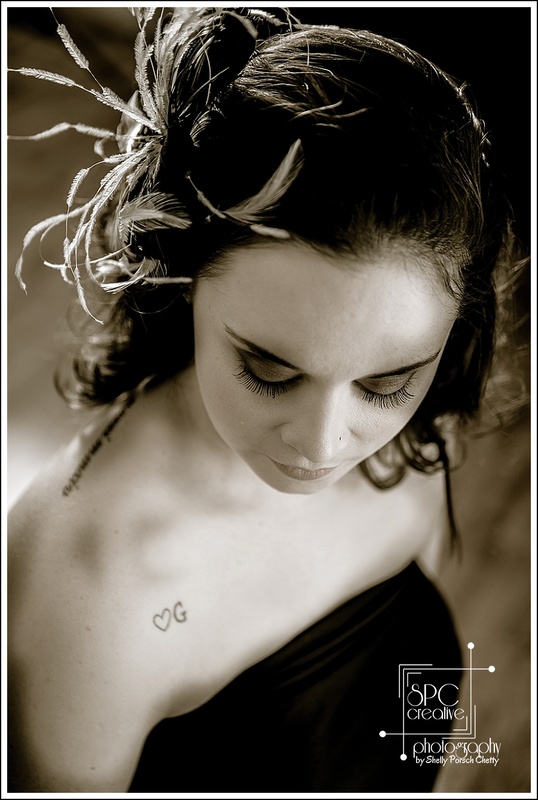 Thank you Rachel for allowing me to photograph you during this very special time of your life. I hope these photographs always remind you just how stunning you are and how glorious it is to bring a new little life into this world. Blessings to you and your sweet family. 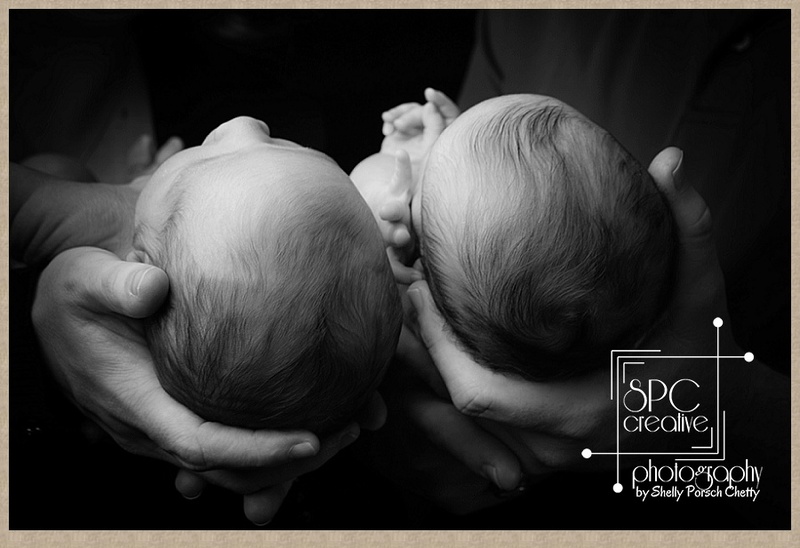 I can hardly believe it’s been more than a year since these yummy little girls came into my world and into my heart. Watching them grow and explore is such a joy. 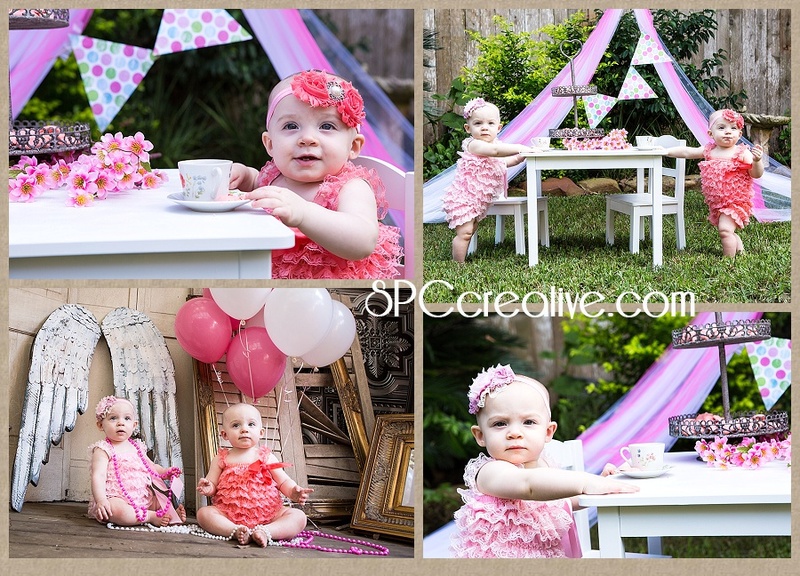 It really feels like it’s only been a week or so since they were tiny squirmy newborns in the studio, but they have already celebrated turning one. . They were born only a few minutes apart, but on both sides of midnight, so they each get their own official birthday. These escapades actually happened a little while back, but the delinquent blogger strikes again — and we are sometimes slow to the blogging board. Still — they are absolutely too gorgeous not to share here. As they say, Better late than never! Happy belated birthday little ladies. You are always welcome to come play in Miss Shelly’s studio playhouse with me. Sugar and Spice in a double serving — that’s what came to my studio the other day! Ohhhhhh these two are incredibly yummy! 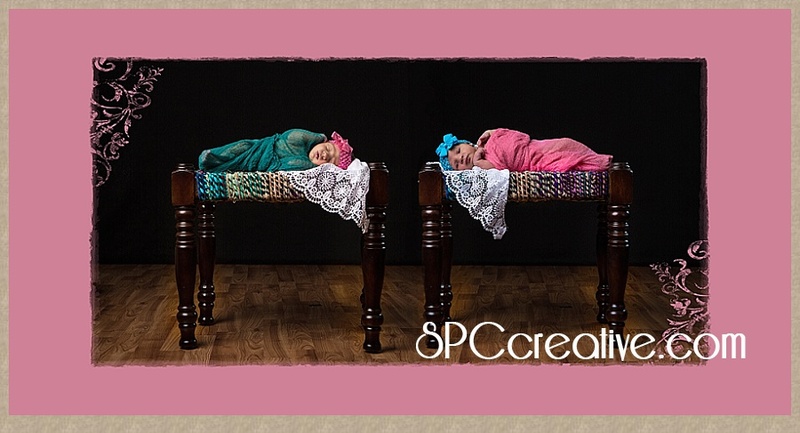 These identical beauties were only 5 days old when they came to see me at the SPCcreative Photography studio, and even though we had to depend upon an ankle id bracelet to make sure we didn’t mix them up, it was already quite obvious that they are both very much individuals. These girls were born about 13 minutes apart but on both sides of midnight, so each will get to celebrate her very own birthday. I just think that is BEYOND cool! 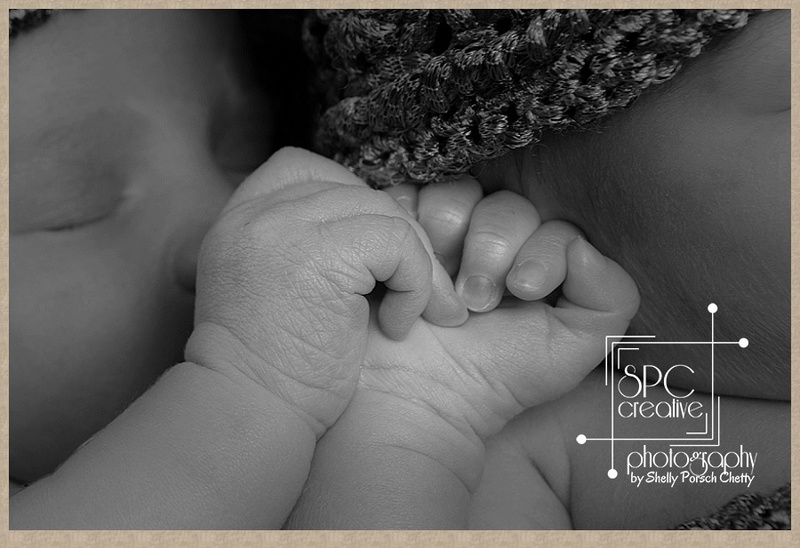 My friend and professional colleague, Irma Furnish saved the day by joining us to help wrangle, hold and pose and to get an idea what to expect when her own twin nephews are born in just a few short weeks. I don’t think we could have done it without her! Thanks Irma! These girls did NOT want to go to sleep — at least not at the same time. 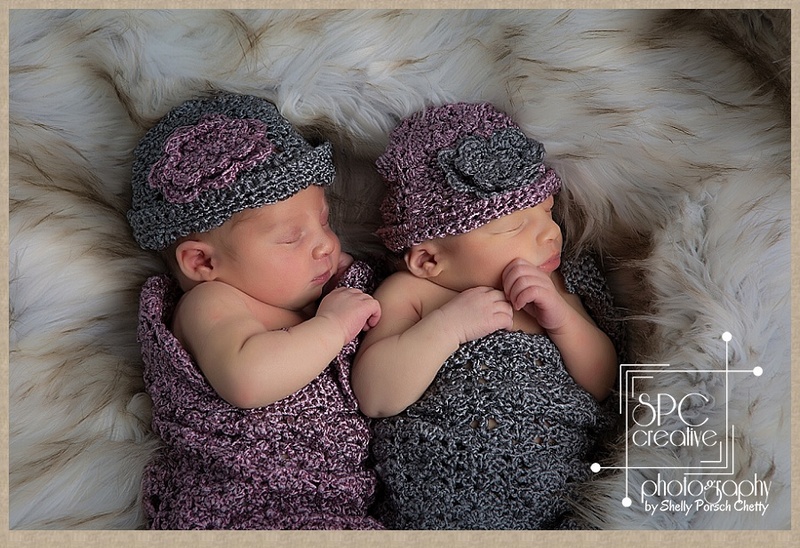 Their daddy laughingly said that if I wanted to just photograph the sleeping one and swap out headbands a few times, they’d never know the difference later. 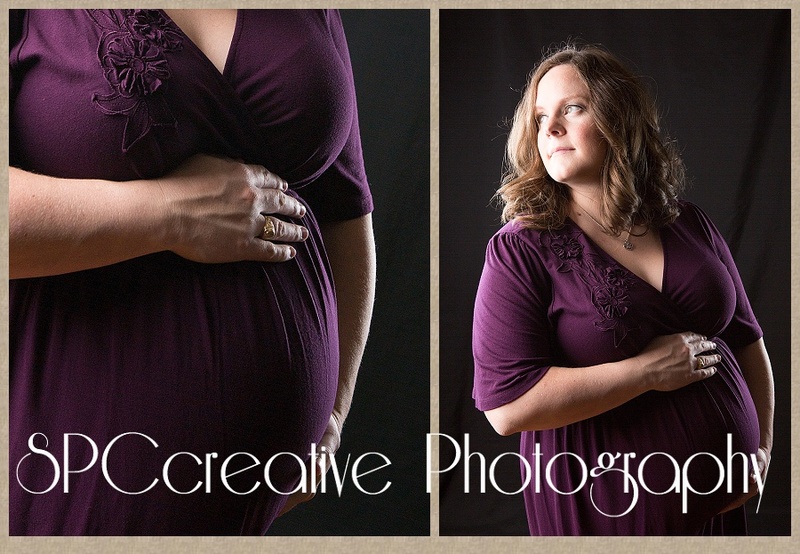 We didn’t try to do that but did take a few sweet individual photographs in between feedings and clothing changes. Still, I have to give the most credit to their mommy who was incredibly patient and laid back as we worked and waited and fed and diapered and tried again and again to get both of our sweet little angels to sleep at one time. It was quite a challenge, but we finally wore them out and got there. It was definitely worth the wait. Oh my they are gorgeous and yummy! What’s on my mind tonight? It’s this super sweet family. Tomorrow they will increase their family size by FIFTY PERCENT! That’s right! Fifty percent! Sometime tomorrow Baby M and Baby H will join their two big brothers in one of the sweetest young families I’ve met in a very long time. Tomorrow is going to be a great day for being born! 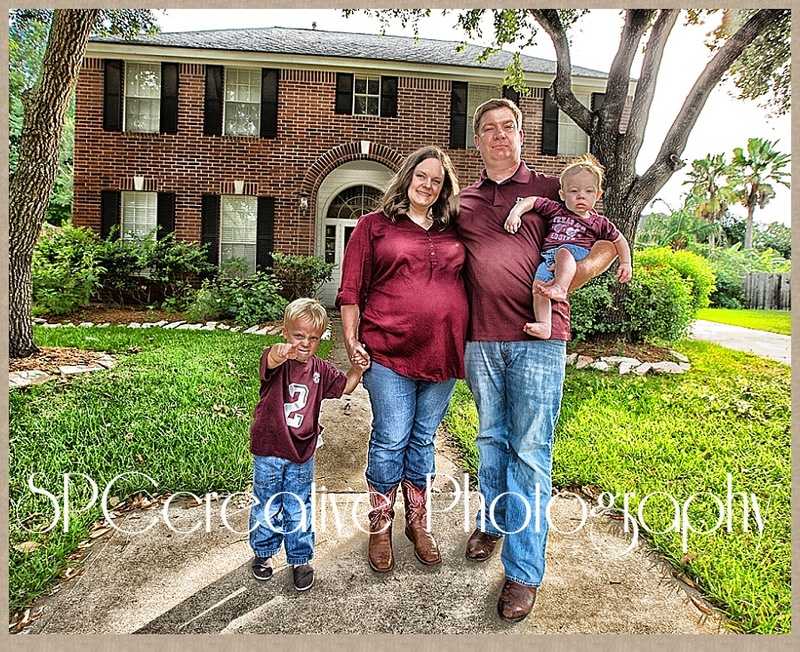 Friends, please join me in praying for a safe and healthy delivery for two new little Aggie Girls! Last week I met up with a lady in the parking lot of a bank. 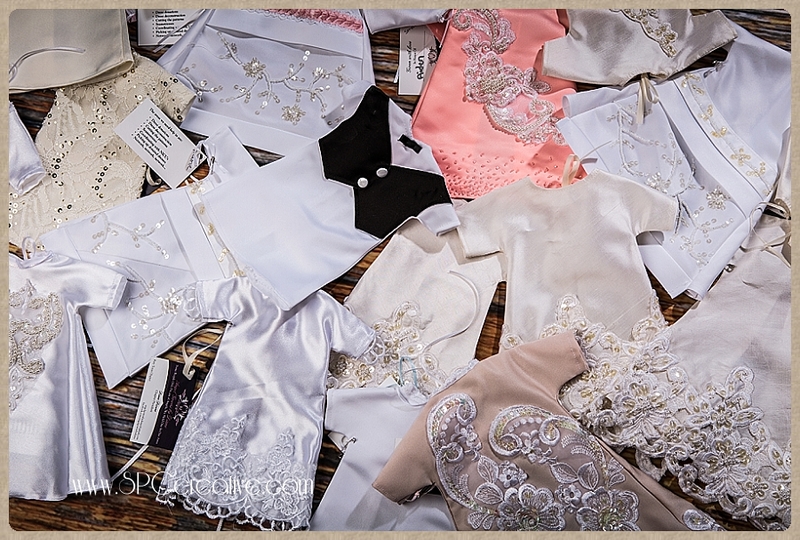 She opened the trunk of her SUV to reveal baskets of beautiful tiny silk and satin treasures — baby outfits. Whoah, they were GORGEOUS , with lace and pearls, and elaborate embellishments, even tiny bow-ties . . . and the BONNETS! Oh Swoon! I hope and pray that nobody reading this post EVER becomes the recipient of one of these gowns, because they were sewn for babies who don’t get to go home with their families and grow up. But if you should ever go through an infant loss, and see one of these gowns or use the services of a Now I Lay Me Down To Sleep photographer, please know that your baby will be wrapped in LOVE! You see, these aren’t just beautiful baby dresses. 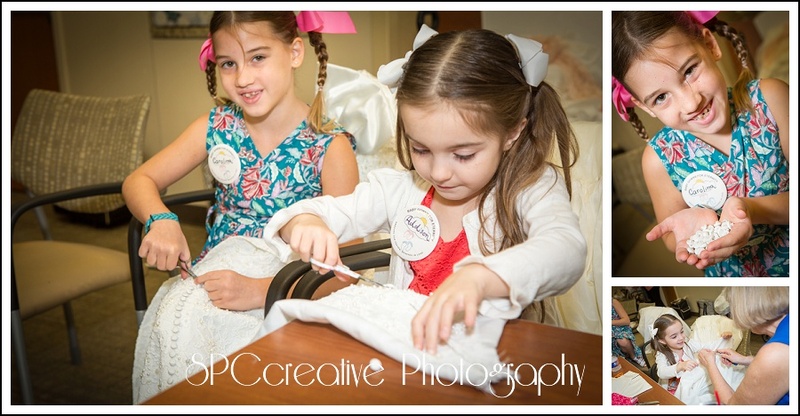 They have been lovingly crafted from wedding dresses by a newly-formed group of volunteers in the Katy area, Angel Gowns by Diane . Their concept is to use memento from a happy and joyful day to help ease the sting of sadness and grief when a baby dies. This specific supply of gowns in preemie to newborn sizes is going to the local professional photographers who serve with Now I Lay Me Down to Sleep, a worldwide nonprofit organization that provides bereavement photography at no charge to families The Angel Gowns group also contributes their gowns directly to hospitals in the area. Want to get involved? Want to help? First — NILMDTS is in DESPERATE need of more qualified professional photographers, both in the Houston area and throughout the United States. 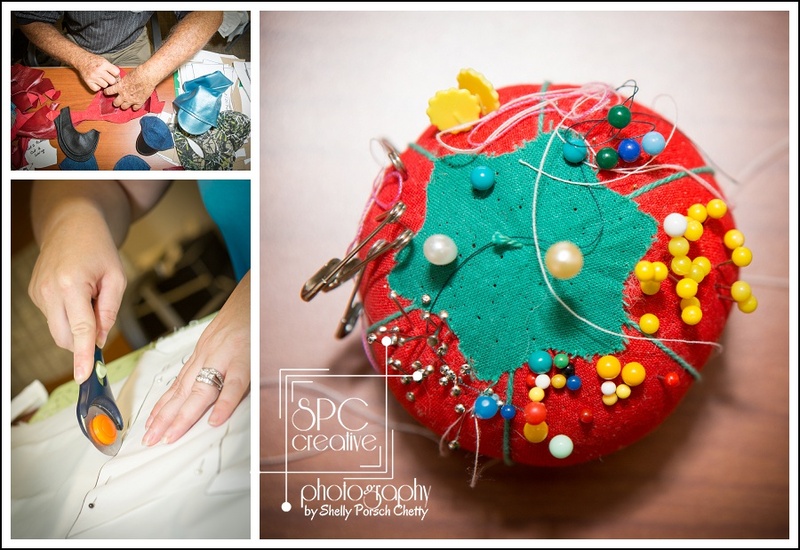 In Houston we ask our photographers to be on call and available to go to the Texas Medical Center just one day a month, and to help with suburban cases near their homes or studios on an as-needed basis. If you know a photographer or if you are one, I (or one of the other two local NILMDTS Area Coordinators) will help get you through the application process. 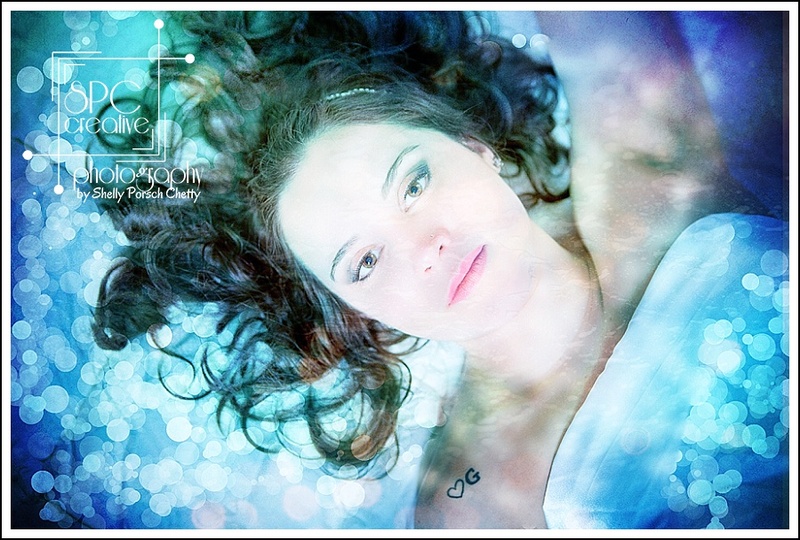 You will receive training, and one of us will actually accompany you on your first shoot and walk you through the process so that it’s not as intimidating the next time around. 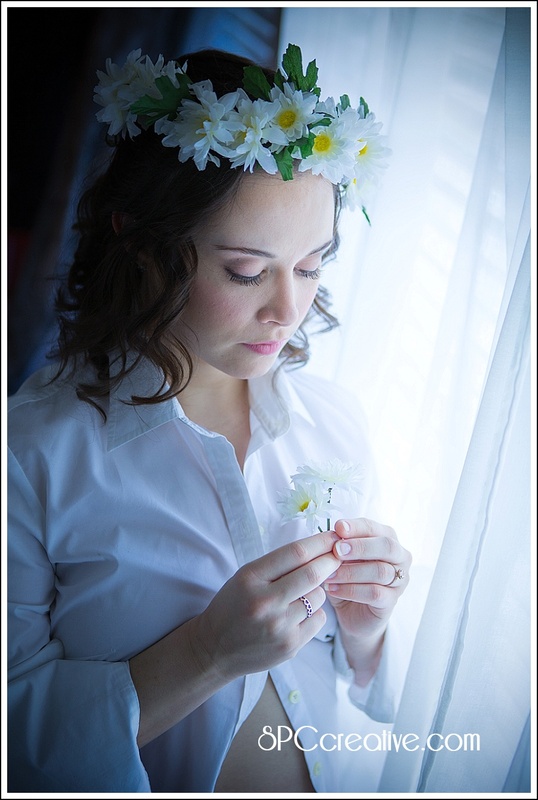 It’s just SO STINKIN’ SAD when a hospital calls us, and we do not have a photographer available to create beautiful images for the grieving family. There are SO MANY TALENTED photographers in this city, and I believe that just about anyone who wants to can find a way to schedule one non-appointment day a month to be available provide this gift of healing. Please check out the NILMDTS Web Site to learn more about our organization. you CAN still talk to photographers you know and encourage them to get involved. Also, I know that NILMDTS operates on a shoestring. Tax Deductible financial contributions will help keep the organization’s website and resources up to date and to provide training and support for volunteers. people to help coordinate with area NICU’s and with NILMDTS. Just check out their facebook page (I understand that a full website is in the works) for more details.